The world did its best. It wasn't good enough. Continuing the events of the critical smash hit Pandemic Legacy, this co-operative narrative board game experience will deliver a story in a way unique to board games. Your decisions in one game will carry over to the next as you make permanent changes to your copy of the game. Unlock new components. Destroy old ones. Watch as your favorite character succumbs to their wounds. 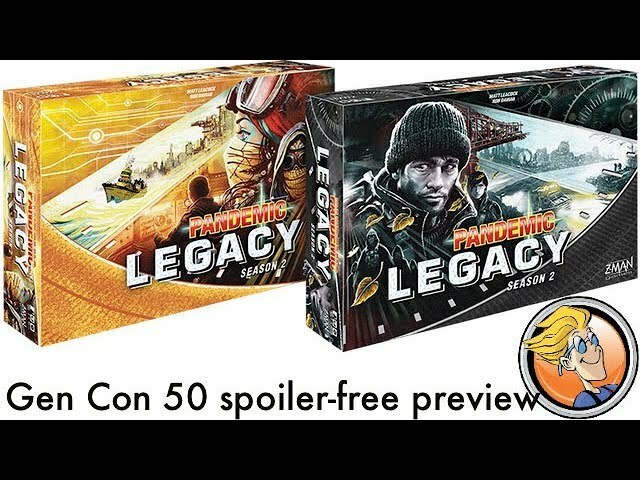 Buy Pandemic Legacy: Season 2 for an epic cooperative experience like no other.